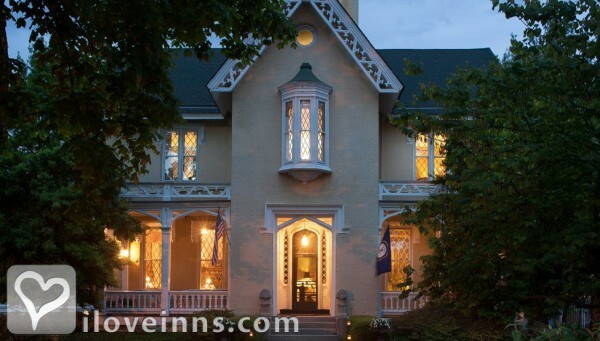 Louisville bed and breakfast travel guide for romantic, historic and adventure b&b's. 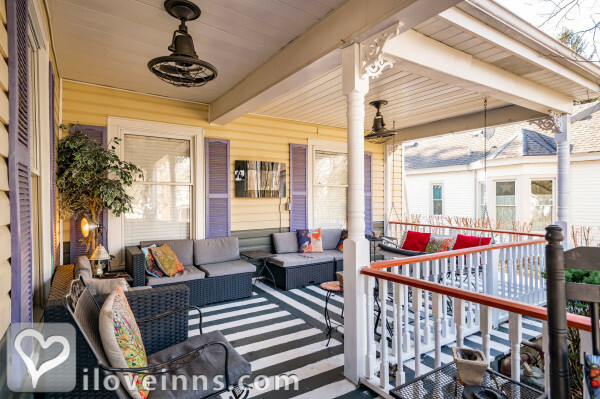 Browse through the iLoveInns.com database of Louisville, Kentucky bed and breakfasts and country inns to find detailed listings that include room rates, special deals and area activities. You can click on the 'check rates and availability' button to contact the innkeeper. 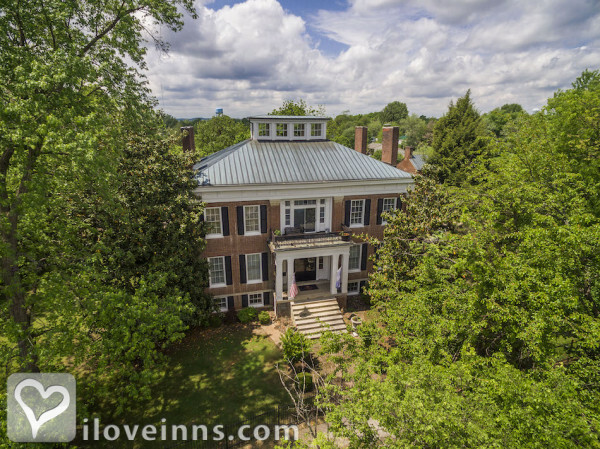 Louisville, Kentucky bed and breakfasts have an amazing amount of one of a kind attractions and special events to offer. Guests visiting Louisville take in the world renowned Kentucky Derby and the Derby Museum at Churchill Downs, the Mohammad Ali Museum, the Louisville Slugger Museum and the Falls of the Ohio Center. Louisville's Kentucky Derby Festival is the largest festival in the country and starts with "Thunder over Louisville", the biggest fireworks display in the the USA. Louisville, Kentucky also has a thriving art scene with Actors Theatre, the Speed Art Museum and many great art galleries and art shows. Bed and breakfasts in Louisville are near Olmsted Parks and biking trails. Guests can stroll Louisville's historic neighborhoods or tour Locust Grove Historic Home and Farmington Historic Home. By 1853 Inn at Woodhaven.